Photo scanner app scans multiple photos with one tap. Probably the best photo scanner app for iPhone and iPad. Buying a photo scanner? 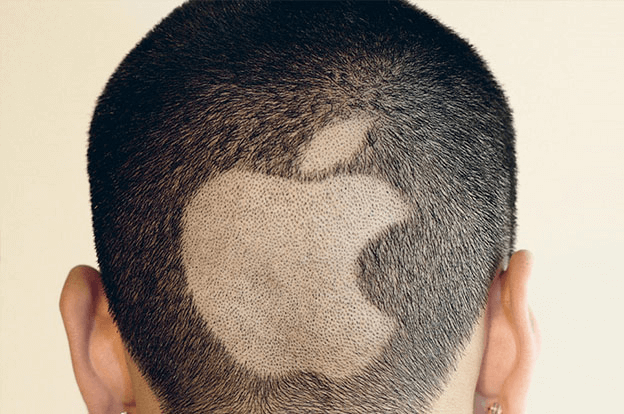 Scan with iPhone or iPad instead. It's fast and easy with Pic Scanner Gold app. 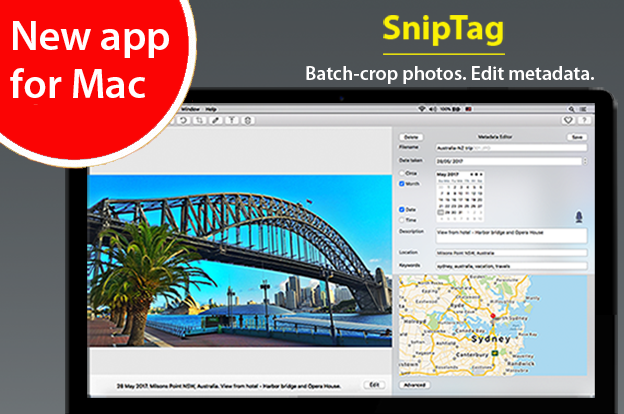 Scan multiple photos, this app automatically crops & saves them in high resolution. ADDICTIVE!! 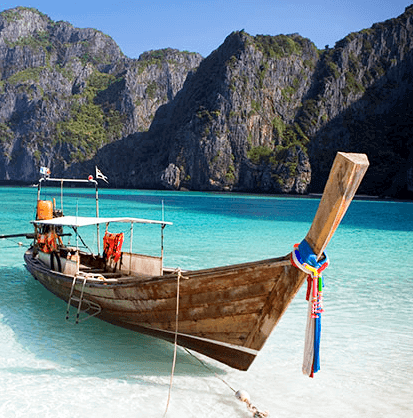 Paper photos of your childhood or honeymoon? Scan them out of that shoebox, album or scrapbook. 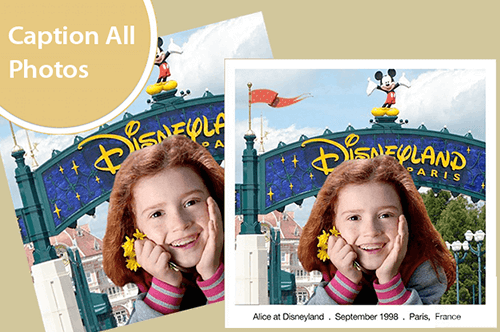 Convert legacy pictures into albums, greeting cards or slideshows. Turn the tedious chore of scanning into a joyous journey of nostalgic rediscovery. Relatives have old family photos that you want? Scan them into your phone. Preserve piles of photos in minutes. Make memories portable and shareable. A portable picture scanner with cool features. Pic Scanner Gold app does more than just scan photos. 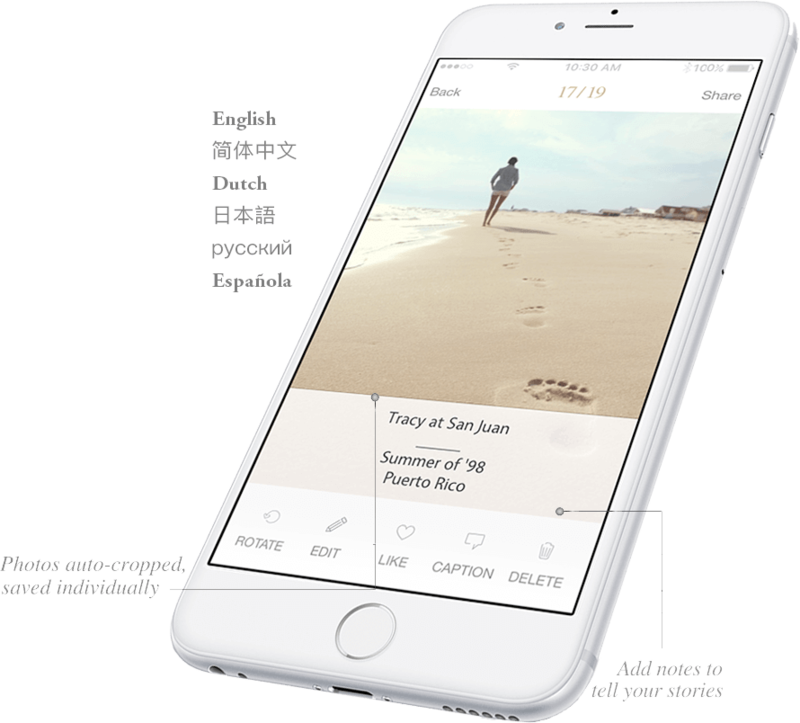 After scanning, add captions to photos. Record place, date, names and other details about your photographs with this exclusive Pic Scanner feature. There's no easier way to preserve memories, share on social media, or archive in your computer or any cloud service. Why scan with one app, then use other apps for all else? Pic Scanner Gold does it all. Packed with features, yet easy to use. 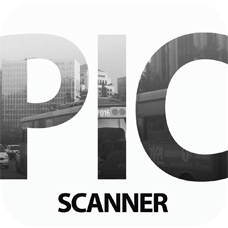 Unlimited photo scanning and sharing. So inexpensive, and you can use it on iPhone, iPad or both. 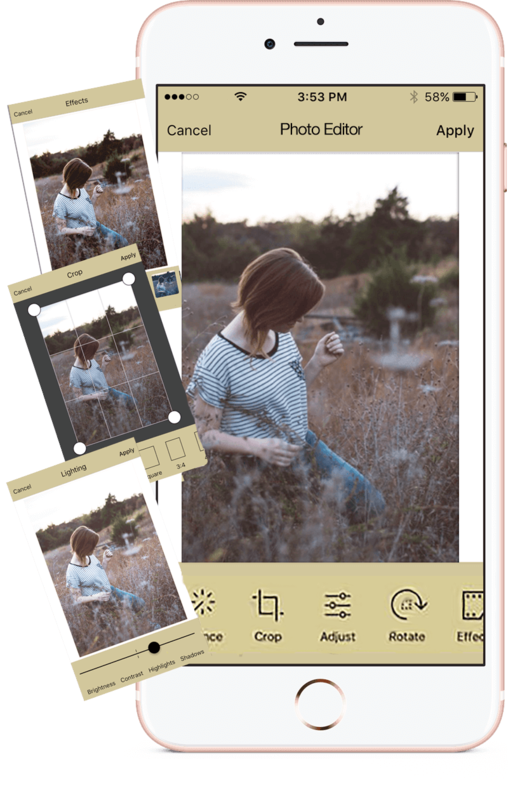 All the editing tools you need in a photo scanner app. All the editing tools you'd want in a photo scanner app. You will love our professional grade photo editor. Nineteen amazing tools to take your scans from great to gorgeous. Easily adjust lighting, contrast, color or brightness. Rotate or straighten. Focus, blur or sharpen. Remove stains or blemishes. Add filters, frames, overlays and text. 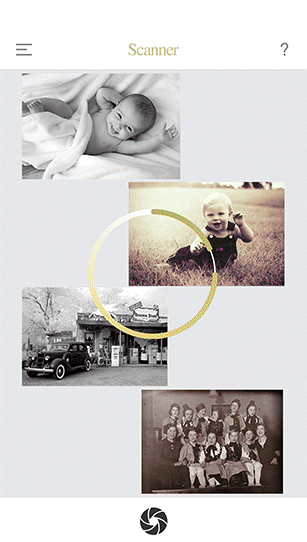 Recolor, unfade your heirloom photos. Lots more. Pic Scanner Gold even lets you import pictures from Photos app for editing, captioning and pooling with scanned photos. Thus all your memories - today’s and yesterdays’, scanned and digital, from your collection and other family members’, can be in one place and look equally good. Organize memories in digital photo albums, in minutes. Never again struggle to find your photos. Group them by event, place, year or in any other way. With Pic Scanner Gold, it takes only a minute or two to create an album. Rearrange photos in albums by simply dragging & dropping. 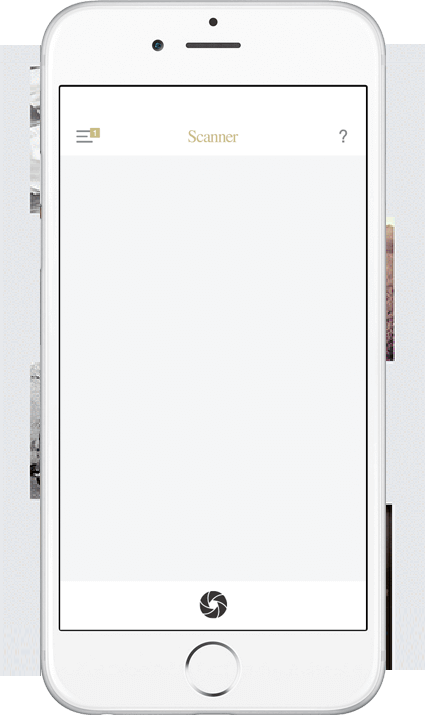 Add a photo to as many albums as you like, without using extra space on your iPhone or iPad. Enjoy viewing slideshows of your albums. Want to share albums and captions? Check out the Goodies section to learn how. No need for an expensive cloud subscription with this photo scanner app. 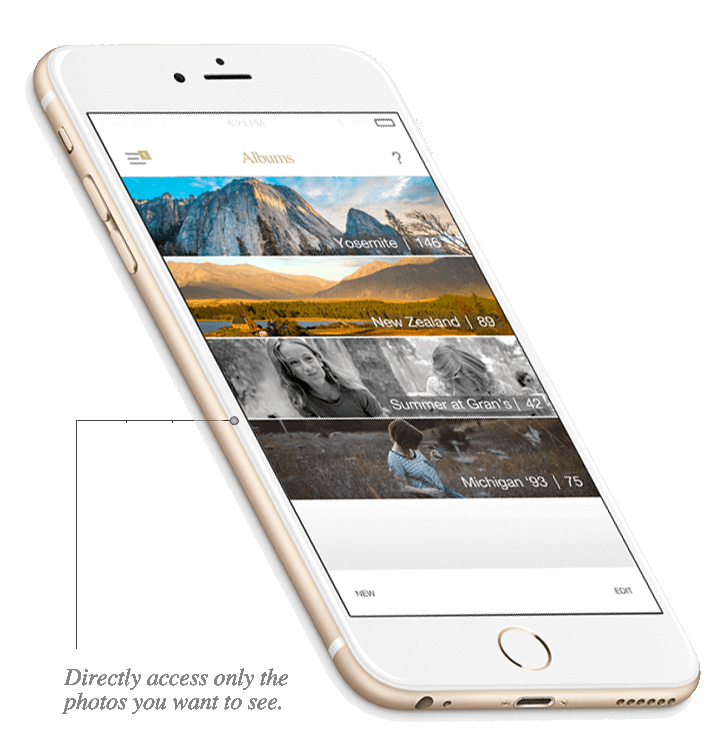 Directly save digitized photos to Google Drive, Flickr or any photo app on your iPhone or iPad. Goodies! Fun ways to enjoy and share old memories. Exclusive 'Goodies'! Fun ways to enjoy your priceless memories. Instant mini-albums: Scanned photos of a wedding, vacation or reunion? Add captions, and with one tap, convert them to a shareable album. 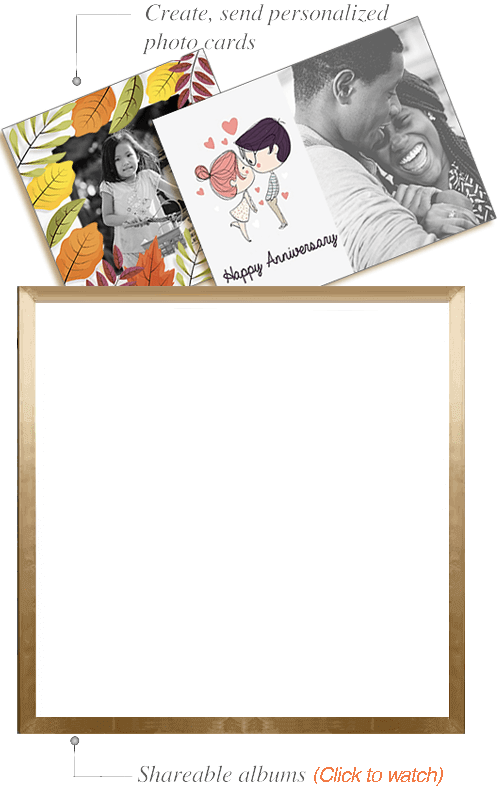 Personalized cards: Make a birthday or anniversary extra special with a beautiful card featuring a prized photo. Great way to show love. Retro slideshow: Remember View Master fom your childhood? See your pictures in that nostalgic old format. DIY photo crafts: Get creative and try out one of our mini-tutorials. Easy ideas to create beautiful, personalized gifts for loved ones. 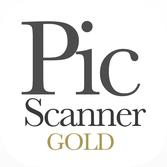 Which app: Pic Scanner or Pic Scanner Gold? We invented multi-scanning for mobile. In 2013, Pic Scanner was world’s first photo scanner app for scanning and auto-cropping multiple photos, and adding captions. Users could also edit, create albums, and share photos. At US$2.99, it's still a great bargain. Pic Scanner Gold is a much-enhanced incarnation of Pic Scanner. You won't find so many useful features in any other picture scanner app. Fast scanning. Fabulous photo editor. 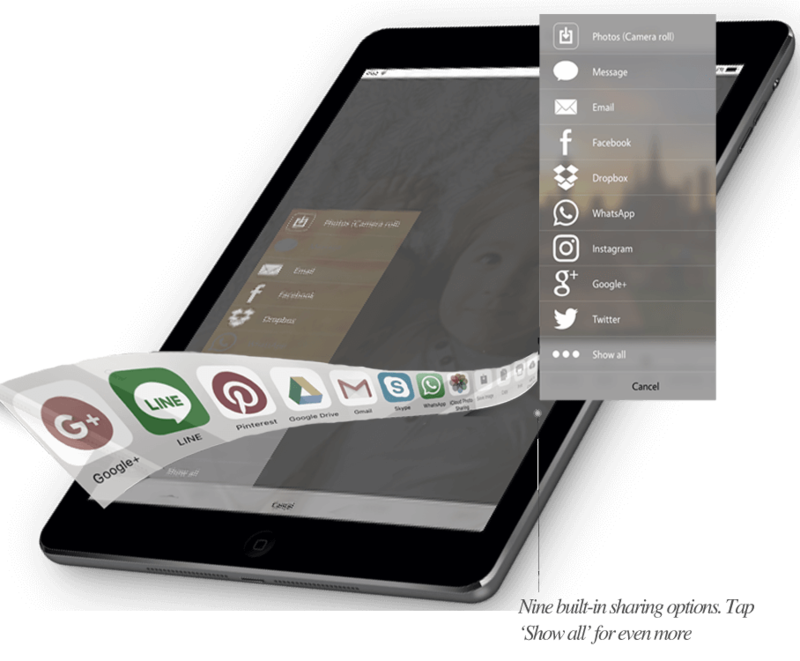 Ability to share albums and captions, rearrange photos, import and pool pictures. Many ways to share photos. Slideshows and e-Greeting cards. At US$5.99, this app is an absolute steal.